Mr. David Hugh Scott, passed away peacefully after a brief illness, at his home in Haymarket, VA, Saturday, January 19, 2019. 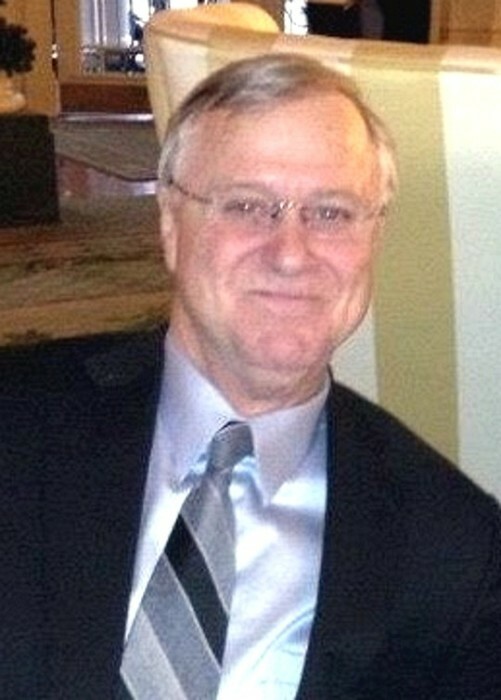 He was the son of the late David E. “Jimmy” Scott, Jr. and Joyce Abell Scott of Onancock, VA. In addition to his loving wife, Susan Scott of Haymarket, he is survived by two sisters, Miriam Vanty of Norfolk, VA, and Olivia Scott Hartman & Darlene Basham of Williamsburg, VA; brother, Dr. Randall Scott and wife Suzanne of Gloucester, VA; brother-in-law, Frank Swinski of Centreville, MD; nephews and nieces, John, Taylor, Jordan and Carson; and several great-nieces and nephews. In addition to his parents, he was predeceased by a sister, Lee Scott Swinski. A celebration of David’s life will be planned at a later date. Those who wish to honor his life and memory, can donate to the S.P.C.A., P.O. Box 164, Onley, VA 23418.